The search for a gunman continues in Sunday’s Waikiki shooting. 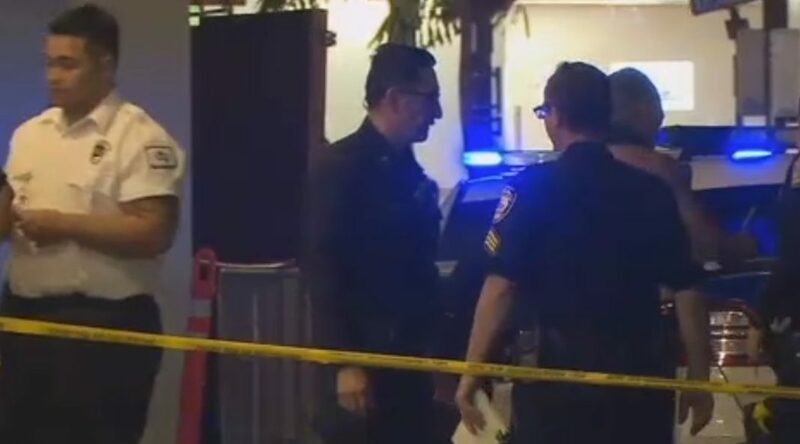 Honolulu police are still on the hunt for a gunman who shot an 18-year-old in Waikiki. That man went to the hospital in serious condition on Sunday night after police and emergency medical technicians responded at around 9:30 p.m. The island of Oahu and Waikiki is becoming a more dangerous tourism destination with more frequent shootings and murders in Waikiki and the popular North Shore.